653.00 sqft. 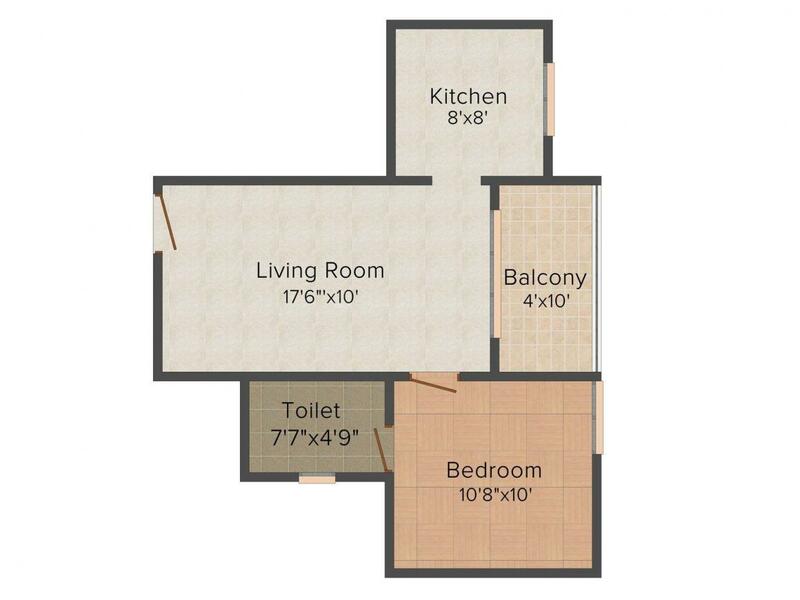 - 1471.00 sqft. The beauty of Global Carnation is something that one cannot even imagine in his dreams. This is not just a property that is constructed using bricks and mortar but a lifestyle created with love and care. This is a residential enclave that is situated at the midst of nature, surrounded by lush greenery all across. The property is designed to provide residents with a lavish and comfortable lifestyle. If you are a nature lover, then this property is no doubt the best investment option for you and your family. You can feel the closeness to nature and experience the beauty at its best. The striking locality of Global Carnation also enhances its creditability. Saravanampatti is a residential and commercial locality in Coimbatore, Tamil Nadu. Being a very dense neighborhood due to the commercial sector here. It lies on the Sathyamangalam road of NH-209 which is the most important arterial road in Coimbatore, India. It has a good network of roads that connect it easily to all the areas within and outside Saravanampatti. The Ring road, FCI road, Sathy road, Avinashi road, and Mettupalayam road are among other roads that help in commute. Saravanampatti is one of the fastest developing suburb of of Coimbatore and many associate this development with the invasion of IT Companies here and in places surrounding Saravanampatti like Peelamedu, Keeranatham, Vilankurihi and Kalapatti. There is a rapid improvement in Kalappati. 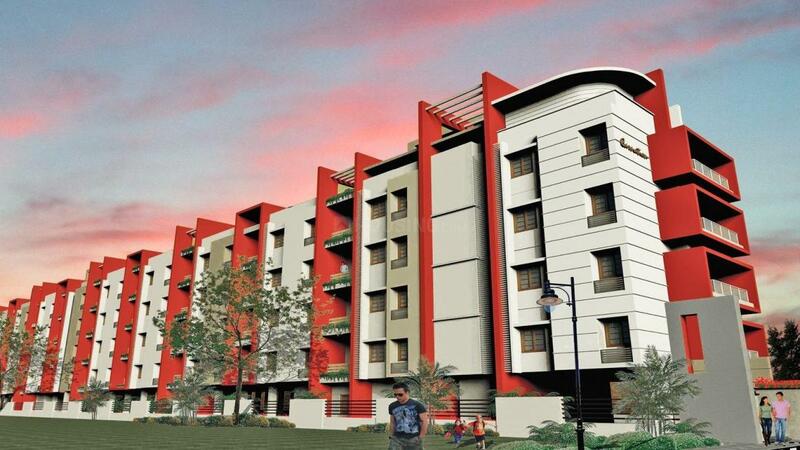 Saravanampatti is likely to be called as Education Hub of Coimbatore City. CHIL IT Park is located here. Saravanampatti is quite practically the IT Corridor of the city, with the region housing a large share of IT businesses at Coimbatore. It is very close to the city’s leading school and colleges and is at a stone’s throw away from some of the best software and engineering companies of the world. It is also well connected by Railway and Airway. Situated close to some of the most renowned IT companies, international schools and hospitals, this development offers the ultimate convenience for anyone seeking to live, work and enjoy. 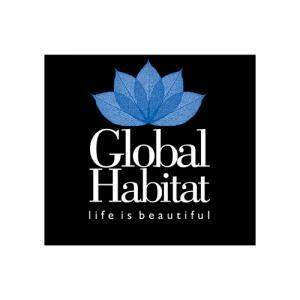 Global Habitat is a realty concern that operates mainly in the southern region of India. The sole aim of the company is to beautify the lives of clients by offering them the most beautiful and amenity laden homes. This ISO certified realty concern has been in the industry for many years, during which it has created for itself a niche that is unique and special. Global Habitat has greatly contributed towards transforming the landscapes of the cities in which it has erected its structural marvels. This is why the company is trusted, esteemed and respected. The employees of the company model residencies to deliver beauty.